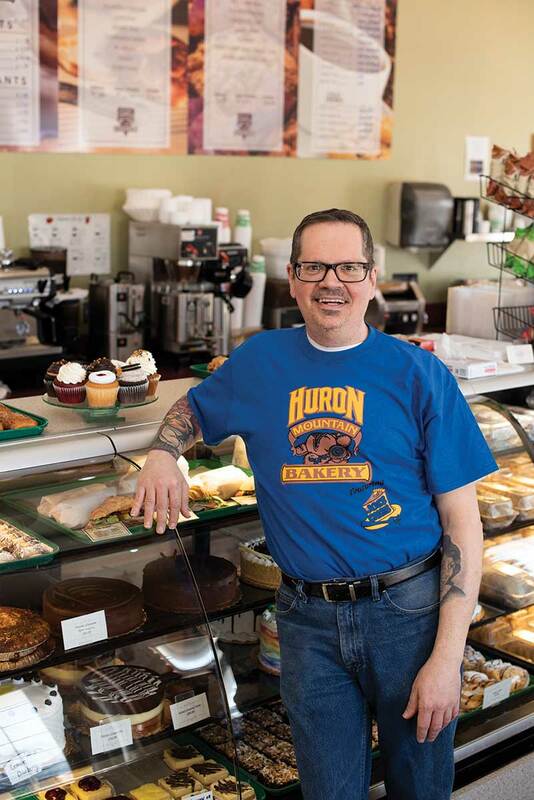 Joe Heck of Huron Mountain Bakery (Marquette and Ishpeming) and Marybeth Kurtz of Midtown Bakery & Café (Negaunee) are still fresh off the airing of their episode of “Winner Cakes All” on the Food Network, a show where pairs of bakers team up for a chance to win $10,000. The Upper Peninsula duo’s episode was fairy tale-themed and led to baking a cake for host, Giada De Laurentiis, a panel of judges, and the actresses from Broadway Princess Party. It wasn’t all glitz and glam that led up to this point in the lives of either of the U.P. bakers. Both admit they needed their own fairy godmothers along the way to help kick start their culinary journeys. Joe took the deal, attended the Culinary Institute of America, and then worked for his fairy godmother for 13 years. But, like in all good fairy tales, twists and turns happen. A year later, Joe hit some very hard times. When he needed it, a “genie in a bottle” presented itself. Joe’s best friend invited him to visit Marquette, giving Joe his first glimpse of the U.P.—a place he ended up calling home. 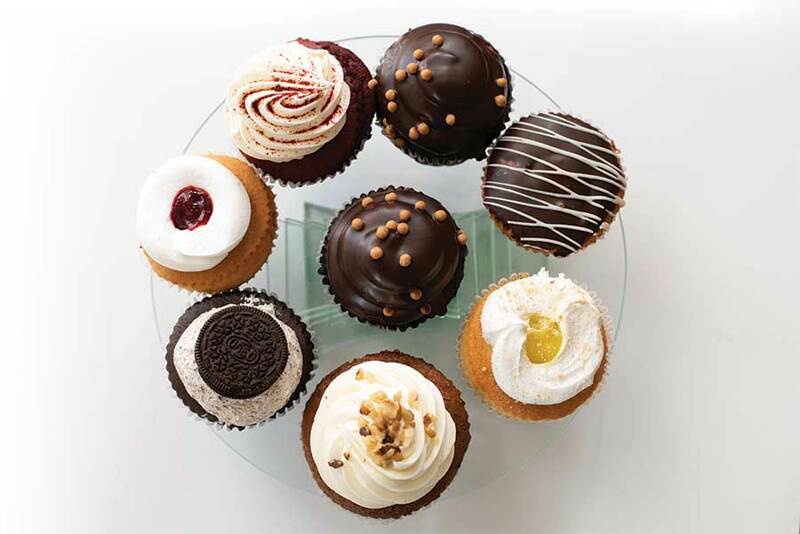 Meanwhile, Marybeth Kurtz was hustling in Detroit and, while traveling to open a new restaurant in Florida, she met a pastry chef. 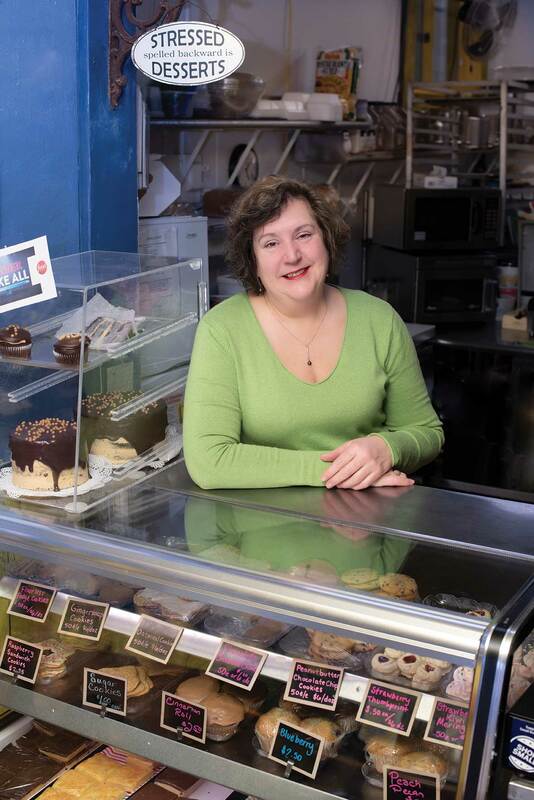 As if nudged by a magic wand, Marybeth ended up training with her and became a pastry chef herself. Something was missing for Marybeth too, as she and her husband began dreaming of owning a business somewhere with a little less hustle and bustle. As if on cue—bippity boppity boo—Negaunee, that is. That might sound like a well-crafted sound bite—except Marybeth was out shoveling her neighbor’s snow-packed driveway minutes before this interview. When a Food Network producer saw Joe on the local news and approached him about a possible show, Marybeth’s well-known spirit of generosity might have been exactly why Joe thought of her as a potential teammate. Joe and Marybeth met years earlier through various charity events and have been working together ever since. “Actually, we really became friends when I stole a hexagon cake pan from her,” said Joe jokingly. The two chuckle, as you’d expect with old friends. Even though Food Network producers resisted the idea of two competing bakers on the same team, it only took one Skype call with the pair to put the producers’ worries at bay. “We’re hard to resist,” chimes in Marybeth and the two laugh again. 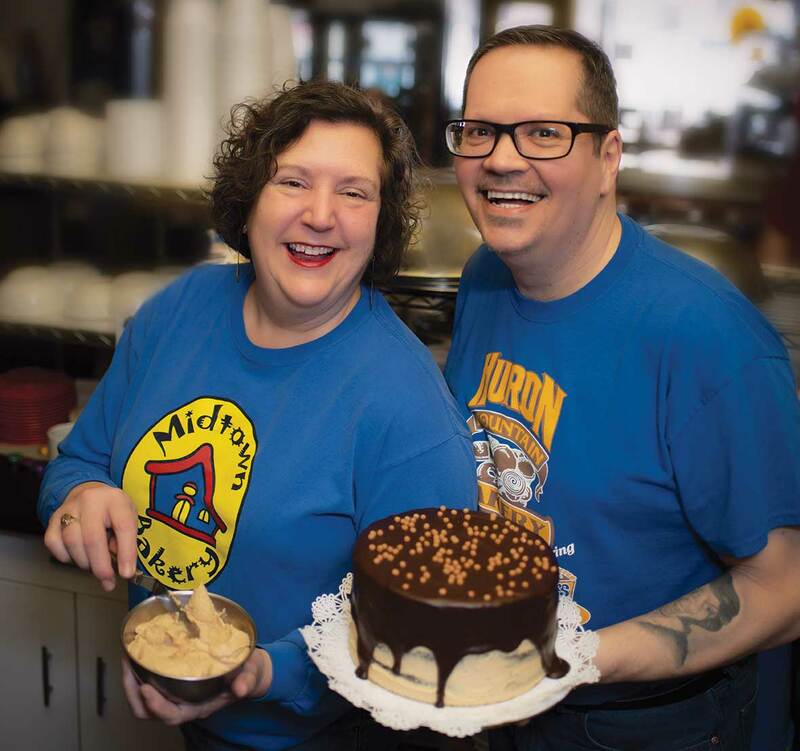 Get the Chocolate Peanut Butter Truffle cake recipe that took Huron Mountain Bakery’s Joe Heck and Marybeth Kurtz from Midtown Bakery & Café all the way to the finals of “Winner Cakes All” on Food Network. Joe and Marybeth flew to California to film their episode with the final challenge to create a cake for the cast party of the Broadway Princess Party. 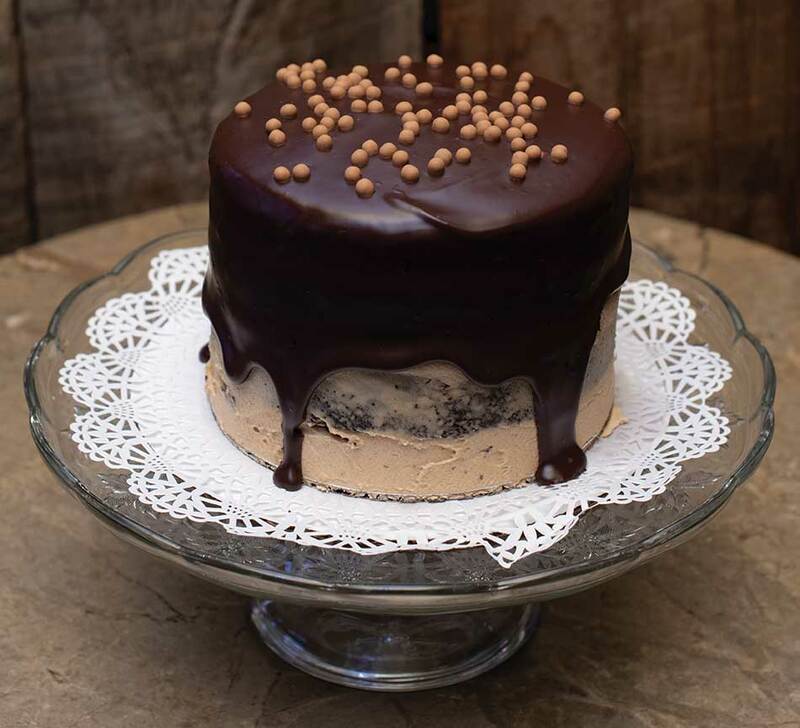 While the judges loved the team’s chocolate cake with peanut buttercream and chocolate ganache, another team edged them out for the final win in the end. Joe pauses from the jokes for a moment and offers up some advice. And once again the two are in a fit of laughter. Their infectious joy, friendship and love of cake baking is a simple reminder that magic, and even fairy tales, are everywhere.